Menu has become known around the world for its distinctly Scandinavian, minimalist philosophy. The brand is driven by a desire to create simple, intelligent solutions for modern living. Each piece in Menu’s collection of homeware is built for a purpose with a design that is contemporary but also timeless. Established in 1979, Menu has evolved to become one of Denmark’s most recognised brands in the world of design and homeware. The Darkly Mirror, designed by Nick Ross for Menu, is crafted from solid, brushed brass with a glass mirror. The contemporary shape is inspired by what is believed to be humankind’s first mirrors of the late Stone Age: ceramic bowls filled with water. 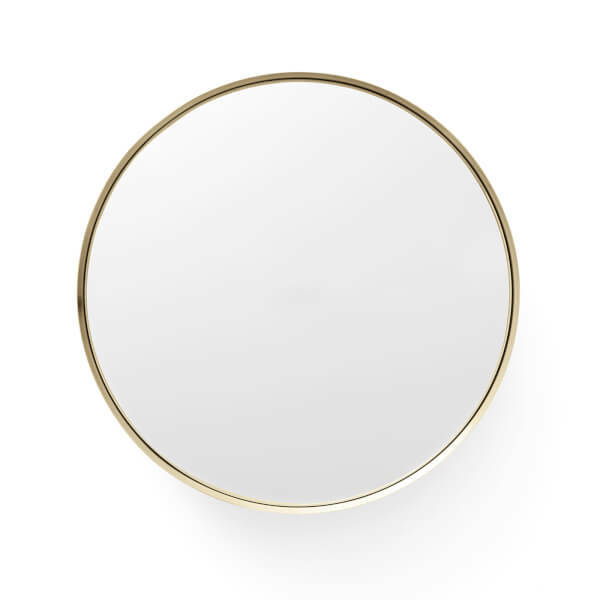 The deep brass rim is enhanced and reflected in the glass, creating visual depth to the innovative design. 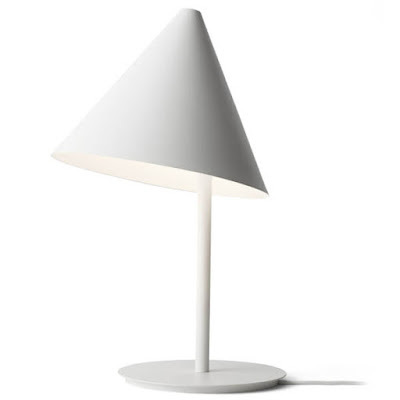 Inspired by geometry and asymmetry, the white Conic Table Light will add a quirky designer accent to any room. The painted metal lamp features a swivelling conical shade with a touch-sensitive dimmer at the top that boasts three levels of brightness. With an E27 socket, a 60W 120V Incandescent or Max 5W 120V LED is recommended (bulb not included). 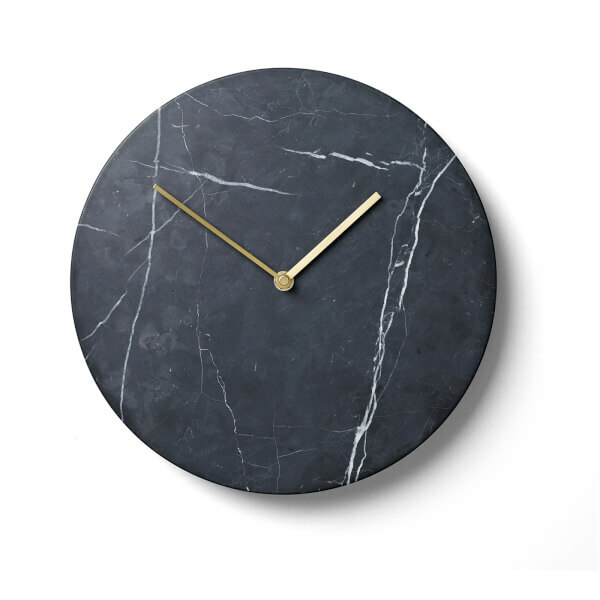 Enhance your interior in minimalist Scandinavian style with the Marble Wall Clock, designed by Norm Architects for Danish brand Menu. 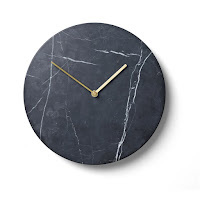 Stripped down to the most essential elements, the wall clock is crafted from a striking piece of black marble, complete with natural and unique white veins and is detailed with brass hands. 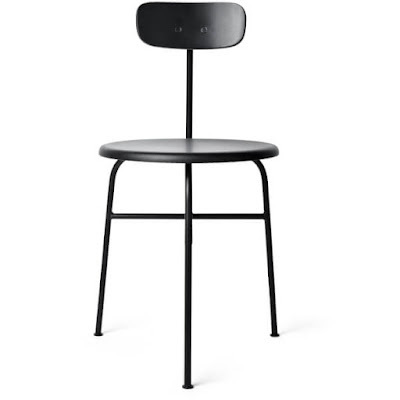 The Afteroom 3 Leg Dining Chair from Menu, designed by Taiwanese design duo Hung-Ming Chen and Chen-Yen Wei. 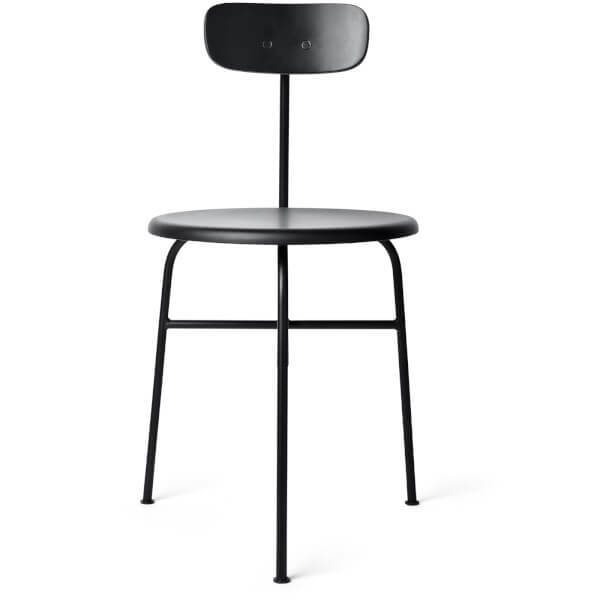 The epitome of minimalism and made from powder coated steel and wood, the three legged chair makes a bold design statement without compromising on comfort. 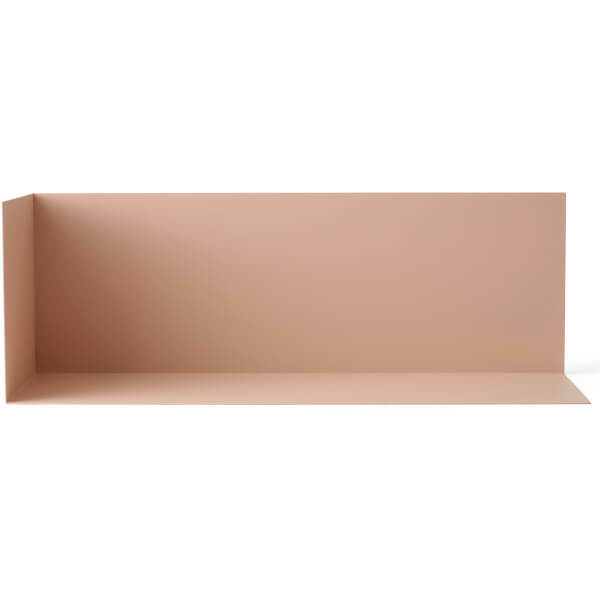 The Corner Divider from Danish brand Menu, made from durable steel, is a versatile shelf space that can be used throughout the home. Ideal for using on a desk, fixed to a wall or simply placed in the corner of the room. Make a design statement with the Afteroom Coat Hanger from Danish design brand Menu. 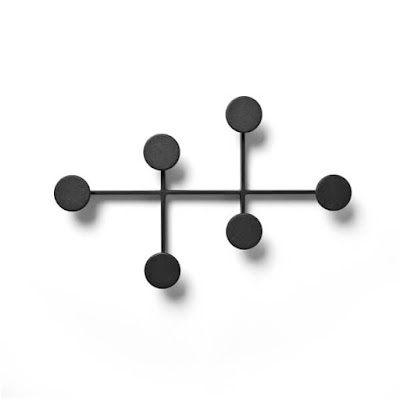 The black coat rack, made from painted zinc alloy, features six circular hooks for coats, bags, scarves and hats with a minimalist, clean aesthetic. With hidden screws to maintain the contemporary look, the compact hanger is a great option where space is limited. The Yeh Wall Table is from Taiwanese designer Kenyon Yeh’s collaboration with Menu. 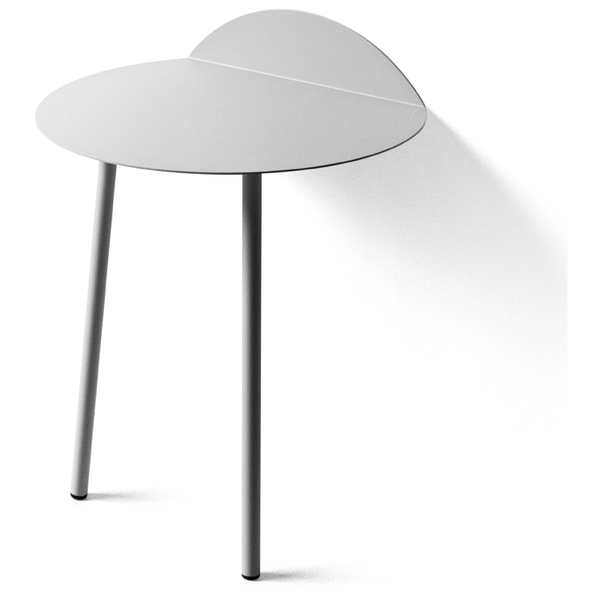 Encapsulating contemporary minimalism with practical functionality, the side table is constructed from powder-coated steel and features just two legs. A portion of the table bends up to lean against a wall, adding extra stability as well as saving space. 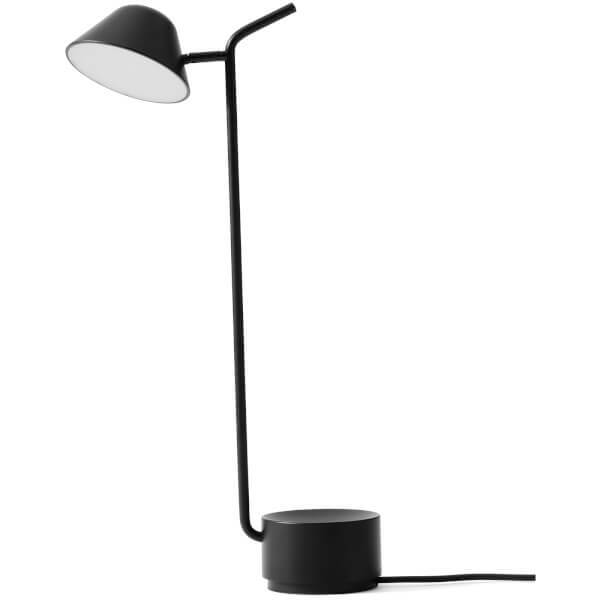 Ideal as a bedside table for placing books, plants or a table lamp, it adds an effortless touch of modern styling to any room. 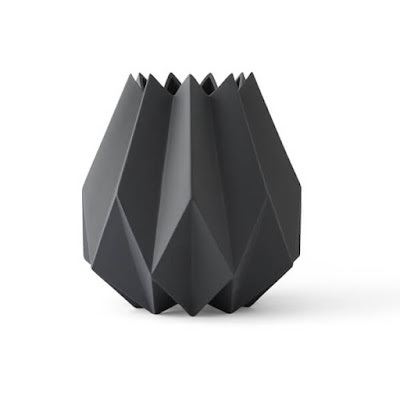 The Folded Vase, designed by Amanda Betz for Menu, cleverly combines the intricate art of origami with ceramics, resulting in a stunning piece that can be used as a floral vase or alone in its own right. 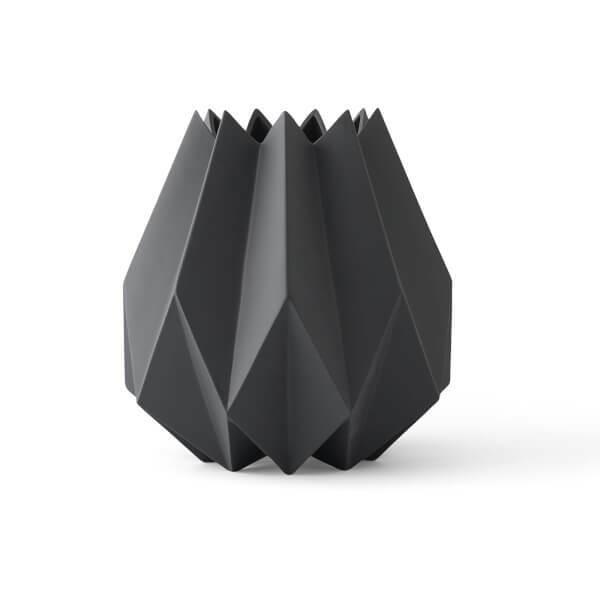 With rough points, corners and sharp edges, the striking vase creates interesting shadows when lit from above, offering extra depth and dimension to the sculptural piece. 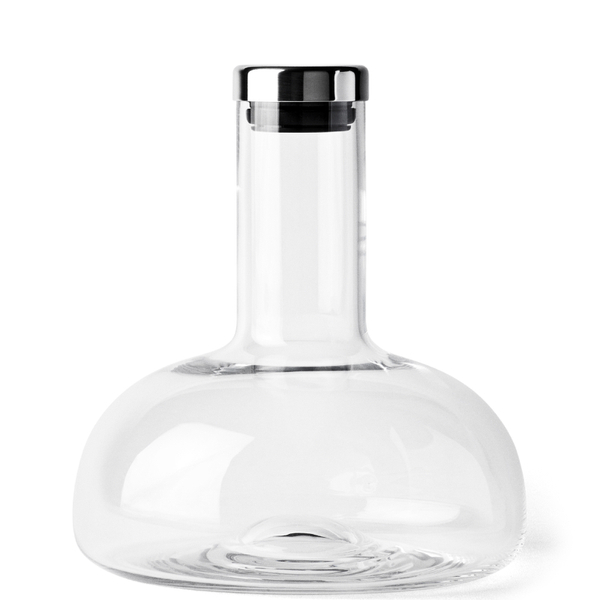 Develop wine’s taste and aroma with help from a Wine Breather Carafe from the masters of minimalism, Danish brand Menu. Designed to aerate a bottle of wine before serving, the glass breather allows you to easily pour the wine back into the bottle for serving or alternatively, use as a carafe and serve directly from the breather. Constructed with a simple design, the wine breather comprises a glass carafe with a stainless steel top that will attach securely to a bottle top, in order to invert the bottle and pour the wine into.